Surface and subsurface discontinuities in ferrous materials can lead to machinery and production shutdowns but are often not easy to spot in time. 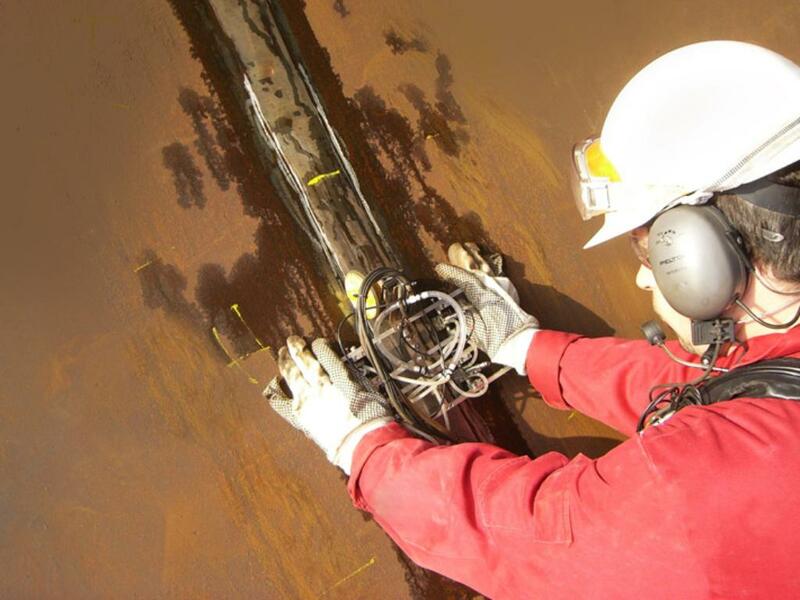 TÜV Rheinland offers magnetic particle inspections (MPI) – a non-destructive testing (NDT) method for detecting discontinuities in ferrous materials. With state-of-the-art multidirectional MPI test equipment, we can determine a part’s serviceability or conformity to required standards, saving you future costs and delays. Our personnel are trained and certified in multiple standards and are capable of analyzing the best NDT method for your product. Saving and expediting production capabilities before costly machining. Preventing failures that occur from flawed parts making it into assemblies without prior inspection. Gaining a lead against the competition with a neutral audit seal. Reducing risk of company liability with documented safety standards. Enjoying fast audit times and our exclusive, one-stop shop service. Ensuring compliance with local governmental and other legal requirements. TÜV Rheinland’s magnetic particle inspection services detect surface and subsurface discontinuities in ferrous materials. Our services cover ferrous materials such as iron and steel. 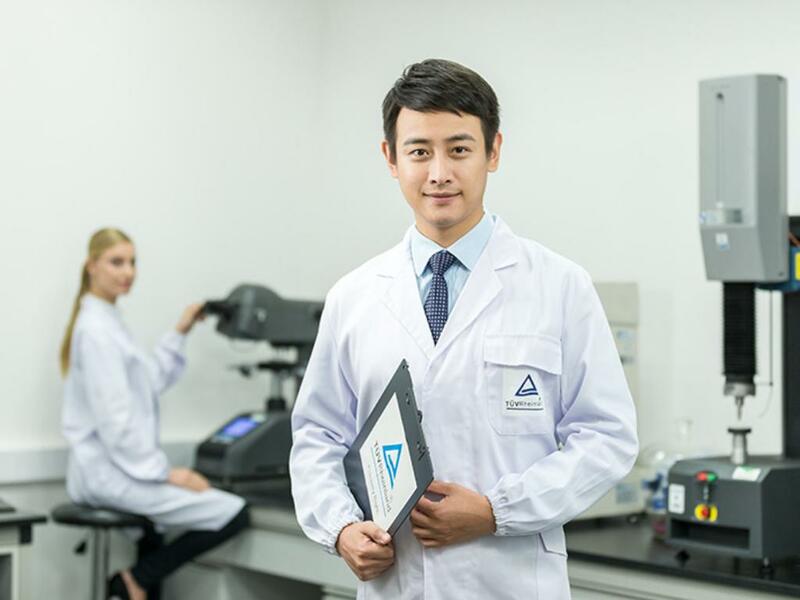 A wet horizontal MPI test machine is the most commonly used mass production inspection machine. The machine has a head and tail stock where the part is placed for magnetization. Between the head and tail stock, there is normally an induction coil, which is used to change the orientation of the magnetic field by 90° from head stock. Most of the equipment is customized and built for a specific application. The energized pieces are covered with florescent charge particles that are viewed under black light. The particles will build up at the area of leakage and form what is known as an indication. The indication is then evaluated to determine what it is, what may have caused it, and what action should be taken, if any. After the part has been magnetized, it is demagnetized. This requires special equipment that works in the opposite way to the magnetizing equipment. Magnetizing is normally done with a high-current pulse that very quickly reaches a peak current and instantaneously turns off, leaving the part magnetized. To demagnetize a part, the current or magnetic field utilized has to be equal to or greater than the current or magnetic field that was used to magnetize the part. The current or magnetic field is then slowly reduced to zero, leaving the part demagnetized. Magnetic particle inspection (MPI) is an NDT testing process for detecting surface and subsurface discontinuities in ferrous materials. The process inserts a magnetic field into the part that can then be magnetized through direct or indirect magnetization. Direct magnetization occurs when the electrical current is passed through the test object and a magnetic field is formed in the material. Indirect magnetization occurs when no electrical current is passed through the test object but rather when a magnetic field is applied from an outside source. The magnetic lines of force are perpendicular to the direction of the electrical current, which may be either alternating current (AC) or some form of direct current (DC, or rectified AC). The presence of a surface or subsurface discontinuity in the material allows the magnetic flux to leak. Ferrous iron particles are applied to the part being tested. The particles may be dry or in wet suspension. If an area of flux leakage is detected, the particles are attracted to this area. 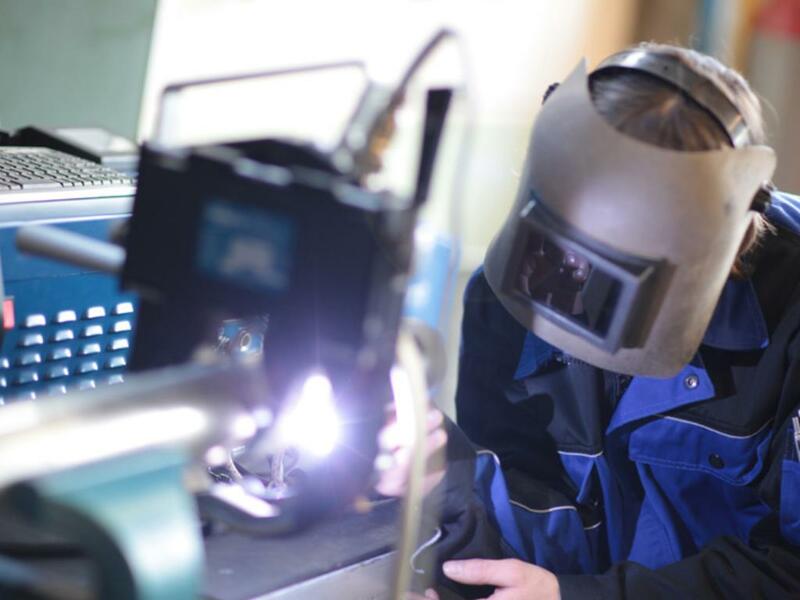 Ensure welding compliance through our qualification services for welders and welding procedures.